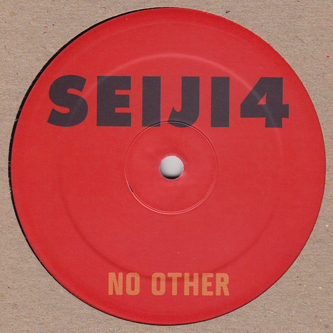 Seiji stays at the forefront of the Funky sound with vol.4 of his vital series. 'No Other' keeps the vibe bubbing with layered marimbas and simmering synthlines riding shuffled drums for the shifty gallop. 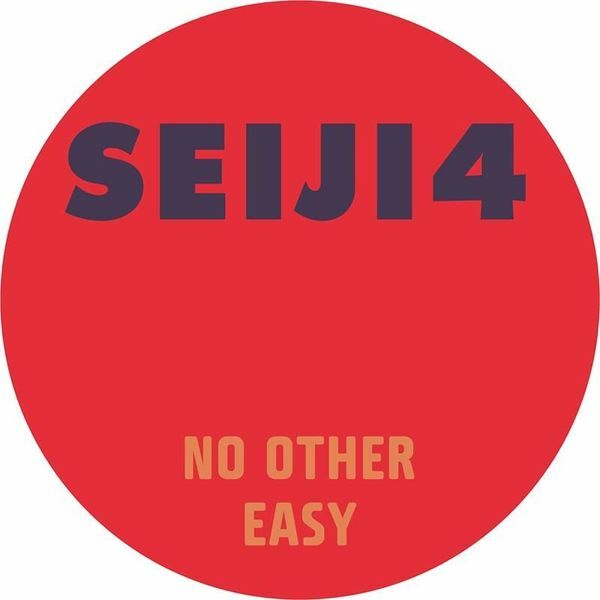 'Easy' rolls with a Deep House tint, packing infectious square bass line under swinging drums with a string hint of mid-'90s House vibes. 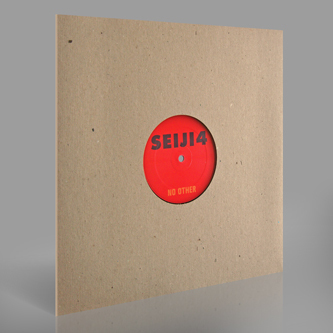 Fans of Slackk and Joy Orbison need to check these!